Caleb Shea is an artist working in sculpture from Melbourne Australia. This conversation was recorded at Sugar Mountain Festival in Melbourne. Supergroup London consists of Morag Myserscough & Luke Morgan (plus potentially many others), you can find their work at http://supergrouplondon.co.uk/. 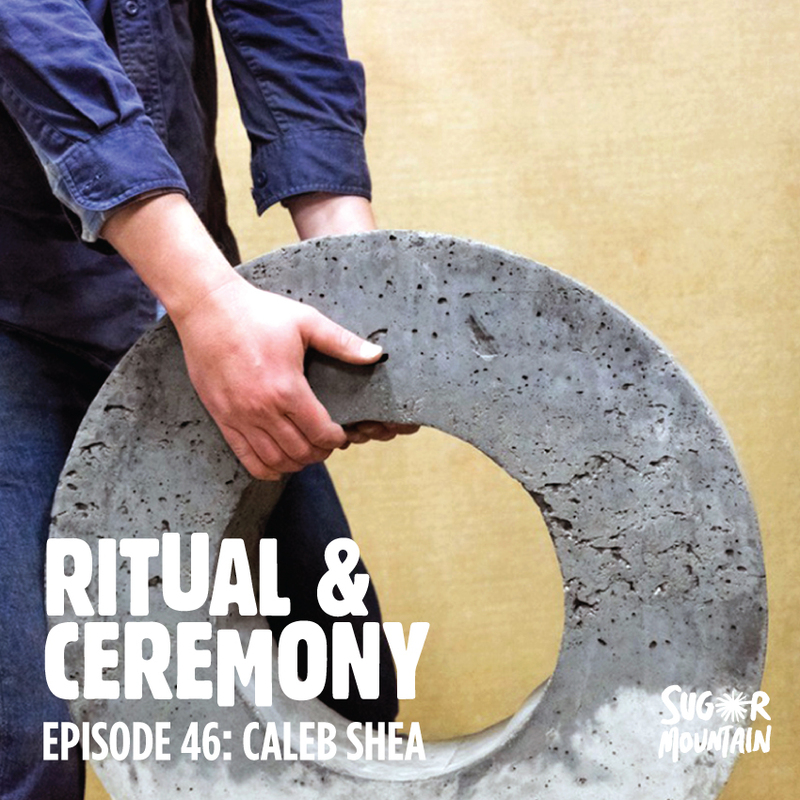 This interview was recorded at Sugar Mountain Festival, thanks to them for having me! Max Berry is an artist working in Sydney, Australia. You can find him online at www.maxberry.com.au and on instagram @maxberry. Ben Baker is an artist from Sydney, you can find him on instagram @fuckyoubaker. Dean Lever is a storyteller, photographer, videographer and clothing designer from Sydney. You can find him online at @alldaydean on instagram. Jessie Webb is a photographer, screen printer and artist from Brisbane via Toowoomba. You can find her online at www.thevelvetinsides.com and @thevelvetinsides on instagram. Thanks to First Coat and The Design Conference for having me. This was recorded in Toowoomba, QLD. Li Liang Johnson is an agent & producer at Jacky Winter Group from Melbourne. You can find out more about Jacky Winter at www.jackywinter.com! Photo by Jesse Marlow. Lee & Jaime Jowono are the hosts of Talent Scout podcast among other talents, they reside in Sydney Australia. You can find them online at www.talentscoutpod.com or on iTunes! Trent Evans is the owner of Pass Port skateboard company, creative director of The Grifter Brewing Co. amongst many other things and resides in Sydney, Australia. Photo by Thomas Robinson.